Personal injury attorney John Rapillo launches new mobile friendly website with updated information for those injured in an accident. We look forward to providing useful info via our website to anyone injured in an accident. The Law Offices of John Rapillo, a personal injury firm located in Orange County, CA, is proud to announce the launch of its new website. This website was launched to provide a better user experience and helpful content for Orange County residents injured an accident. 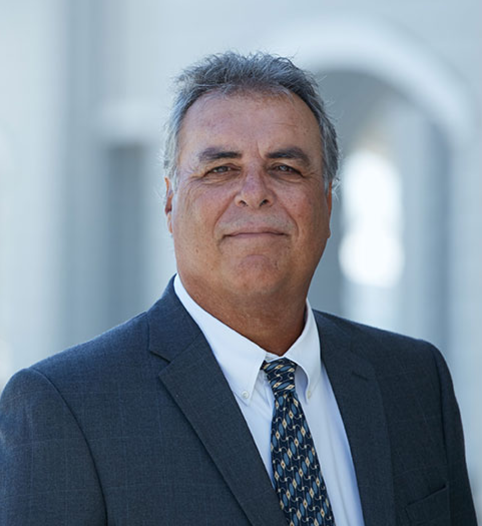 Mr. Rapillo has been practicing personal injury law since 1978, and handles all injury cases including car accidents, motorcycle accidents, dog bites, pedestrian accident, and wrongful death claims. 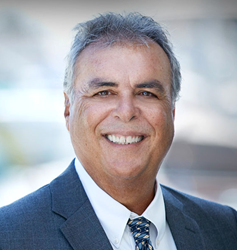 Attorney John Rapillo graduated from Cal Western School of Law and has practiced his entire career in Southern California. For more information, please visit us at https://rapillolaw.com.